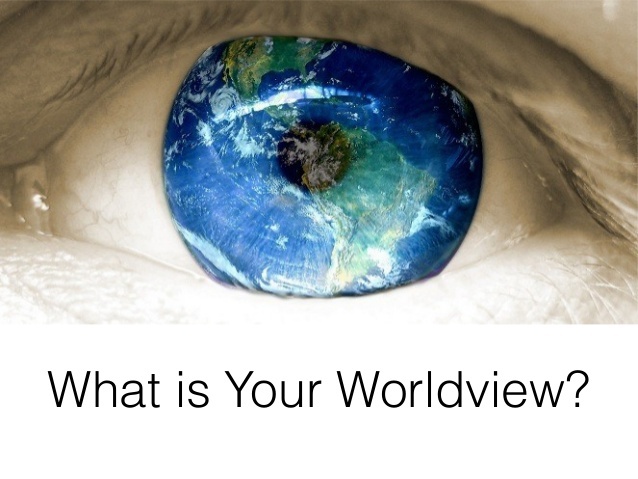 Introduction: What Is Meant By A Biblical Worldview? "(A) means of experiencing, interpreting, and responding to reality in light of a Biblical perspective." So who is Dr. Jeff Myers? He is President of a worldview training ministry called: "Summit Ministries". The goal of the ministry is to equip people with the tools they need to construct a Biblical way of thinking (i.e., "a Biblical worldview). In his book: "The Secret Battle Of Ideas About God - Overcoming The Outbreak Of Five Fatal Worldviews", Meyers utilizes the metaphor of a virus to describe how bad worldviews can "infect our thinking". Whenever we talk about worldviews, we are looking at how a given set of beliefs address life's most important questions. 1. Chapter 3, "Am I Loved?" 2. Chapter 5, "Why Do I Hurt?" 3. Chapter 7, "Does My Life Have Meaning? 4. Chapter 9, "Why Can't We All Just Get Along?" 5. Chapter 11, "Is There Any Hope For the World?" 6. Chapter 13, "Is God Relevant?" 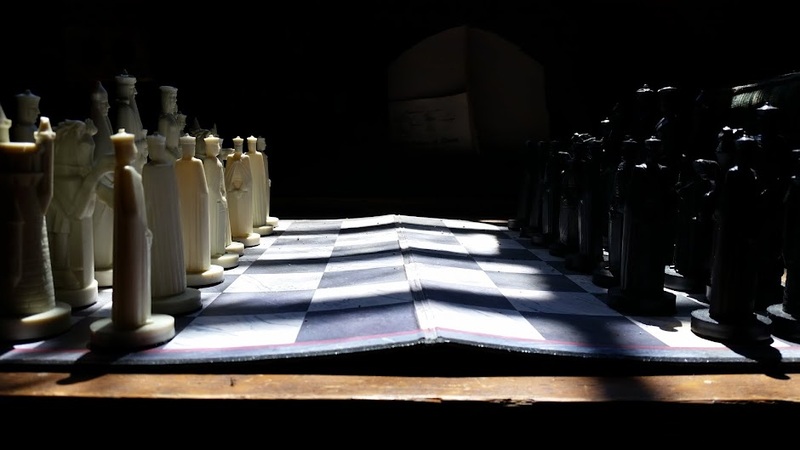 The Worldviews Covered In "The Secret Battle Of Ideas About God"
On the subject of life's meaning, we find Secularism asserting that life is about control. With respect to Marxism, it defines life's meaning as having to do with redistribution of wealth and bringing change by social revolt. With concern to Post-modernism, the main point of life is that there is no "main point", since truth and moral absolutes are defined by individuals or culture. New-Spirituality (formally known by its older moniker, "The New Age"), states that life is about human consciousness rising to find unity with the universe. Then lastly, Islam's definition of life's meaning has to do with submission to Allah. The Gospel asserts that meaning, value and purpose in life is found in God as decisively revealed in the incarnation of the Son of God as Jesus of Nazareth. 1. Secularism believes, in the words of philosopher Paul Kurtz, who also authored the Humanist Manifesto II, "No deity will save us; we must save ourselves". 2. Marxism suggests we raise taxes and confiscate property until wealth is redistributed. Only then can a future human utopia be realized. 3. Post-modernism declares that: "there is no meaning". 4. New Spirituality asserts that, "when we act as though we're one with the universe, only then can hope be discovered". 5. Islam emphasizes that hope is only discovered through submission to Allah. Dr. Meyers offers two references from the Quran to demonstrate his summation (Quran 16:36; 35:24). The last remaining two steps in arresting the influence of bad ideas in our minds is to inform and then invest in other people. Meyers certainly does a great job of informing people about how each worldview handles the major questions of life. The investment part deals with how we communicate the Gospel in a winsome way and demonstrate how it alone answers all the big questions of life. 1. "I am loved". Deep unconditional love exists, and I can have it. 2. "My suffering will be overcome." 3. "I have an incredible calling." 4. "I'm meant for community". This declaration points to the place of the local church and community of believers in Jesus Christ. 5. "There is hope for the world". This of course is found in Christ alone. Answering The Big Question: "Is God Even Relevant?" "I believe in Christianity as I believe that the sun has risen; not only because I see it; but because by it I see everything else." A. "I am loved". Meyers refers to the Greek noun "agape", which speaks of self-sacrificial love. B. "My suffering will be overcome". Meyers mentions the Greek verb used in the New Testament to describe victory, "nikao", from whence is derived the sneaker brand "Nike". C. "I have an incredible calling." Here Meyers calls to mind the Greek word "kaleo", a verb often used to describe Jesus' calling of His disciples to follow Him. D. "I'm meant for community". Here Meyers uses the Hebrew Old Testament term "shalom", which speaks of attainment of inner-peace, contentment, relational balance, as a result of living life according to the will of God. E. "There is hope for the world". In this final affirmation, Meyers references the Greek word "elpis", which is often used to translate the word "hope" in the New Testament. "The Gospel isn't just good news for those who have never heard; its good news for those who love Jesus but wrestle what this means for everyday life." I would highly recommend Dr. Jeff Meyer's book: "The Secret Battle Of Ideas About God - Overcoming The Outbreak Of Five Fatal Worldviews" for anyone desiring an introduction on how to communicate, live and defend the Gospel in today's culture.